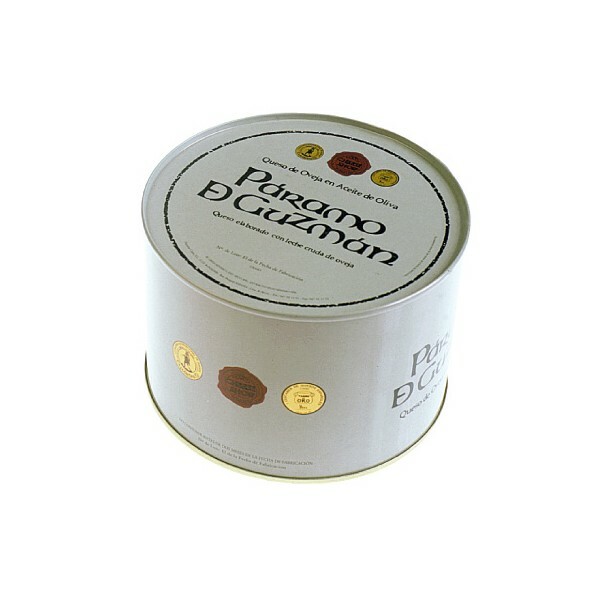 Raw milk cheese with a maturation process of 10-12 months, topped with extra virgin olive oil 'Picual' variety, first cold pressing at 0.7 degrees of acid. The 'churra' sheep cheese in olive oil Páramo de Guzmán is an exquisite delicacy, which is very appreciated by the world's most famous restaurants and gourmets. 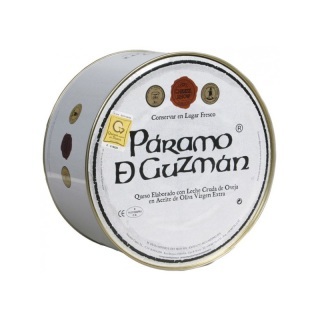 Páramo de Guzmán cheeses are richly nuanced and abounding with savory aromas of rosemary, thyme, and sage, a consequence of the aromatic plants that fill the pastures of the Castillan meseta. 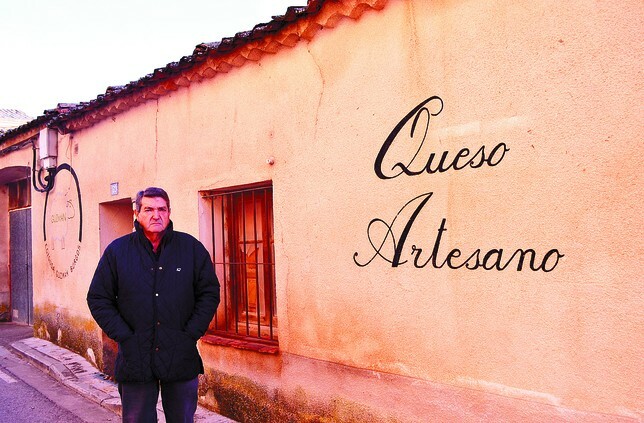 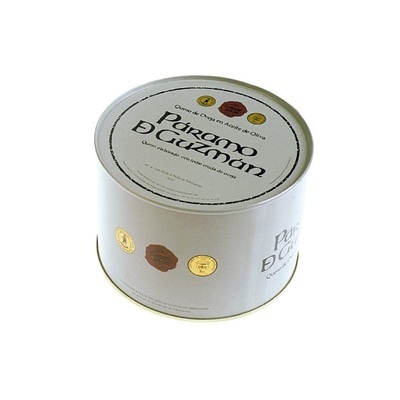 Only the know-how of handcrafted production, the respect for tradition, and the highest quality requirements allow this company to offer a cheese that has won awards such as the "Golden Jar" at the first Spanish cheese competition and the second prize at "The London International Cheese Show".